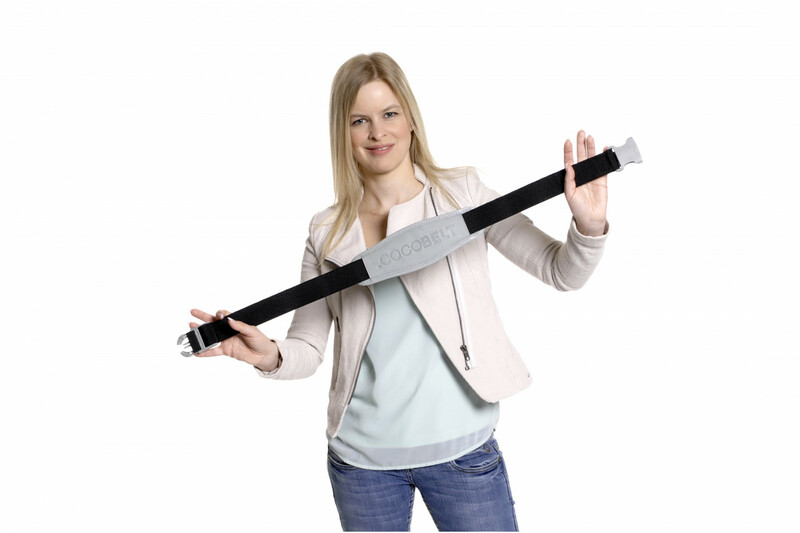 With the original Cocobelt, you can comfortably carry your baby car seat around, without pain or cramping. 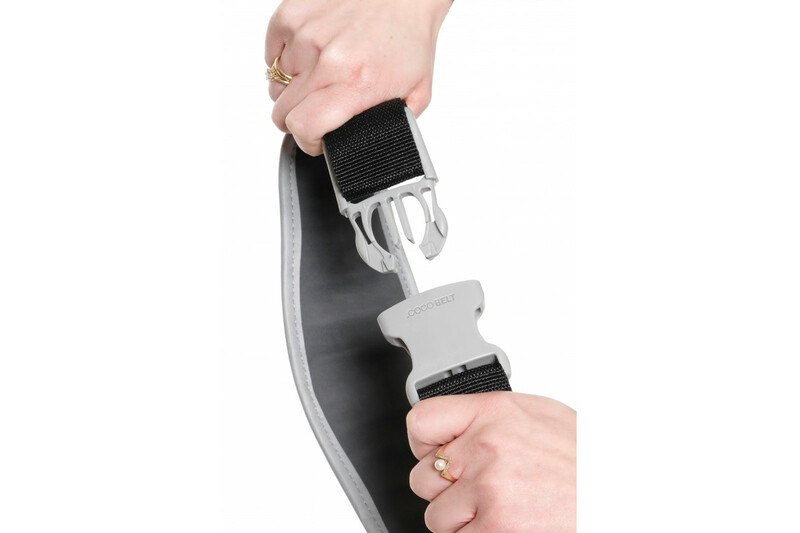 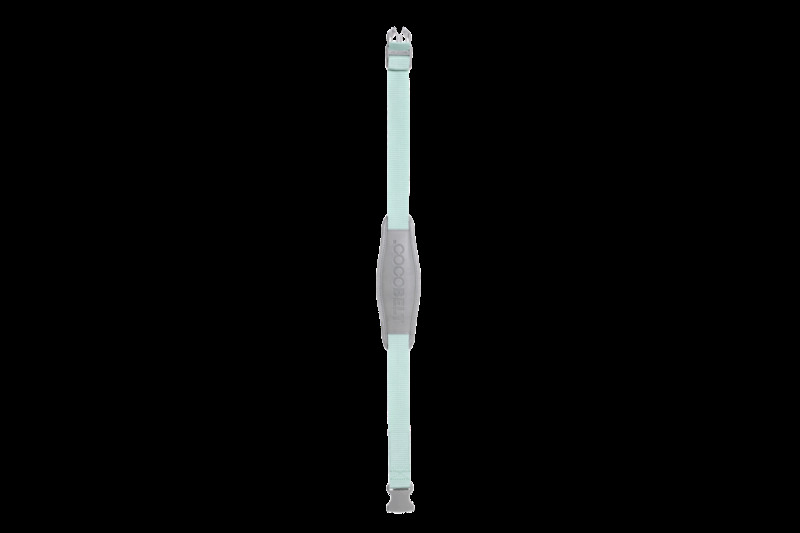 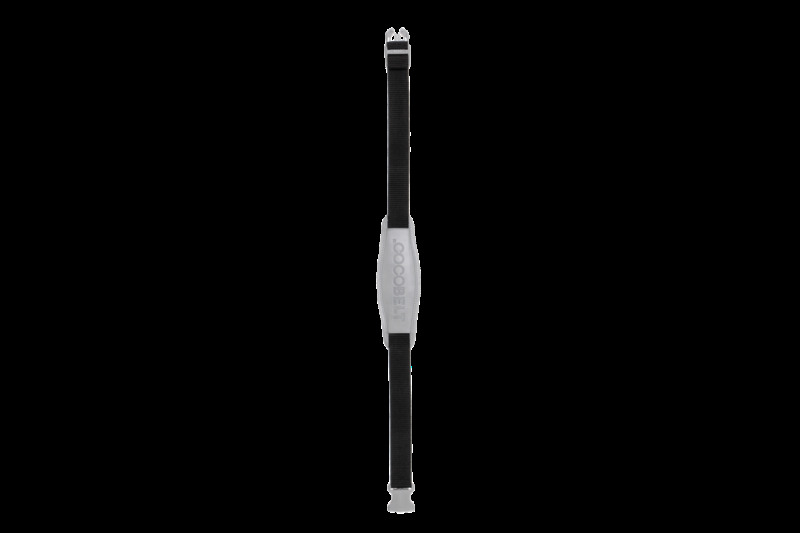 The Cocobelt is easy to attach, safe, and suitable for any baby car seat brand. 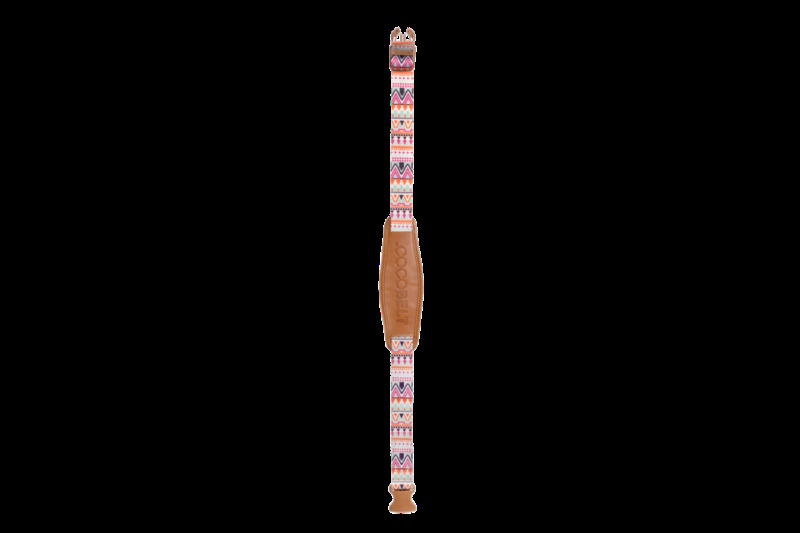 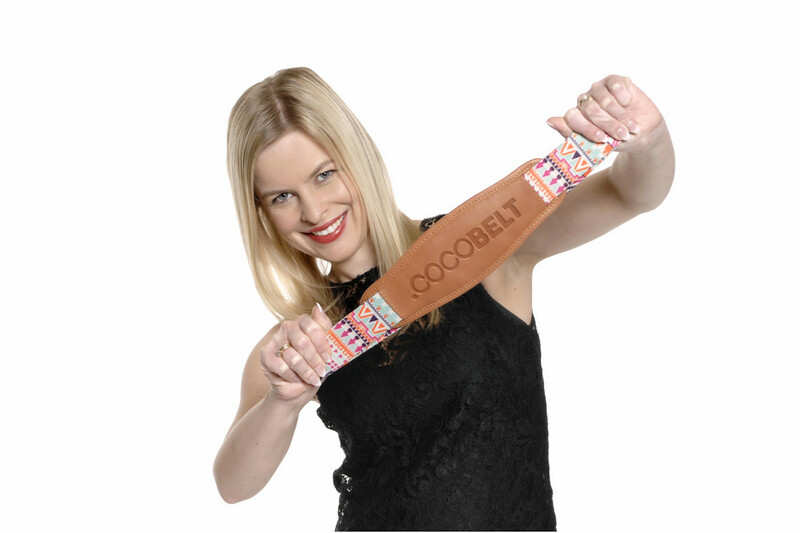 Cocobelt can be worn on both sides. 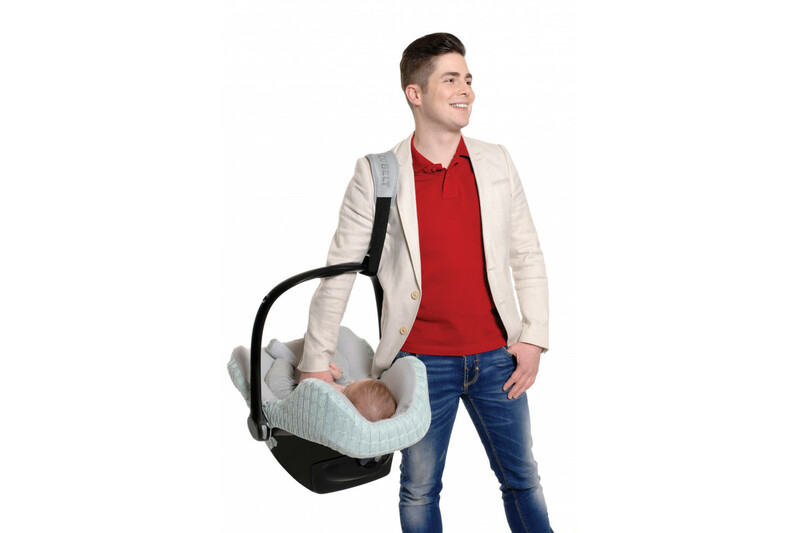 Now you can safely and comfortably carry your baby car seat around. 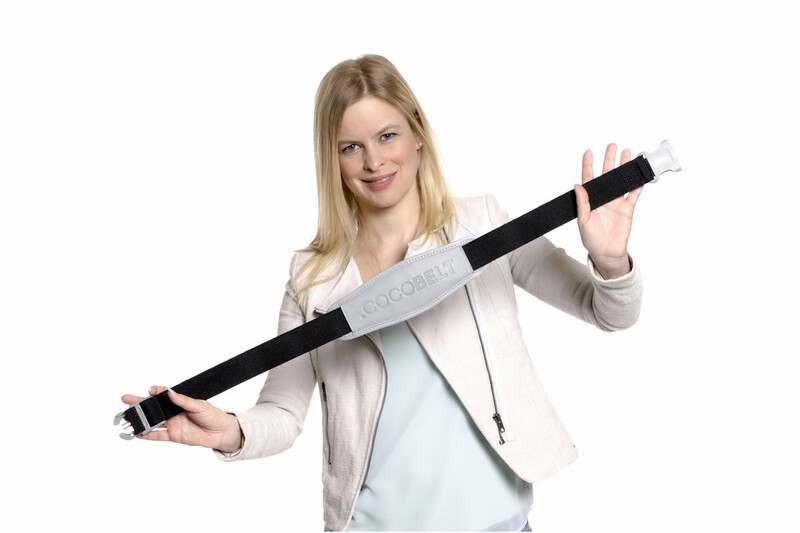 I hope you will enjoy your Cocobelt.